Oscha Slings There are 264 products. 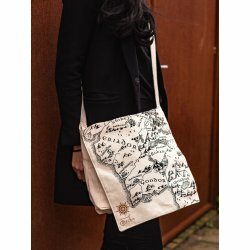 A gorgeous hand-drawn map of Middle Earth is shown on the front of this versatile Messenger Bag. 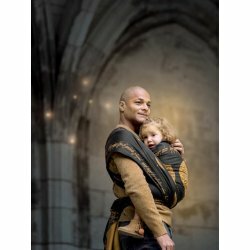 Legend of Frodo Mist & Shadow Baby Wrap by Oscha - made of organic combed cotton, pure bamboo and cotton. 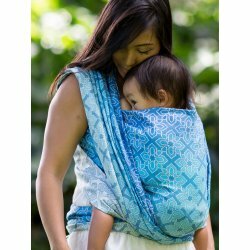 Monks Belt Blue Ice Baby Wrap by Oscha made of bamboo and organic combed cotton and cotton. 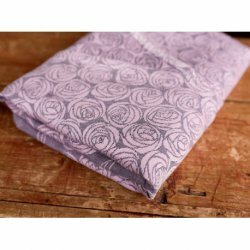 Roses Amor Baby Wrap made from hemp and combed cotton. 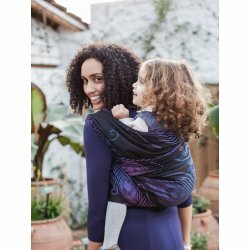 Beautiful jacquard babywrap by Oscha, made of organic combed cotton. Zorro Indiana Baby Wrap by Oscha - made of organic combed cotton, wild silk and cotton. 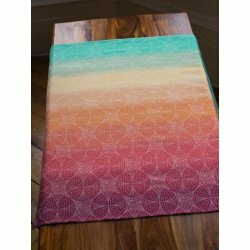 Kasumi Verve Baby Wrap by Oscha - made of organic combed cotton, wild silk and cotton. Tuile Ebb Baby Wrap made from organic combed cotton, hemp and tencel. Beautiful jacquard babywrap by Oscha, made of organic combed cotton and Sea Island Cotton. 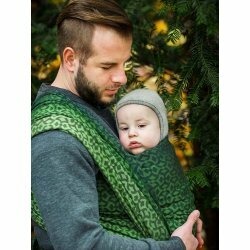 Pointille Promenade Baby Wrap by Oscha made of pure bamboo and organic combed cotton. 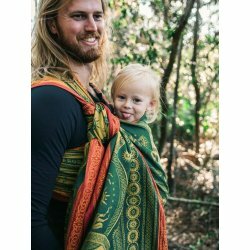 Rings of Power Glîn Baby Wrap by Oscha made of pure bamboo and organic combed cotton. 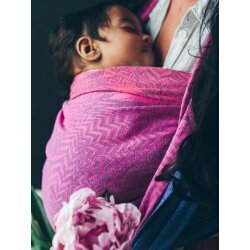 Beautiful jacquard babywrap by Oscha, made of Organic Egyptian Cotton. Pavonis Ray woven in a supportive blend of hemp and organic combed cotton. 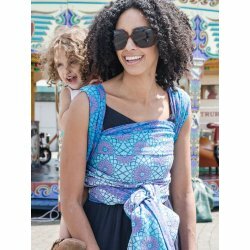 Beautiful jacquard babywrap by Oscha, made of Britspun Supima cotton, pure bamboo and cotton. 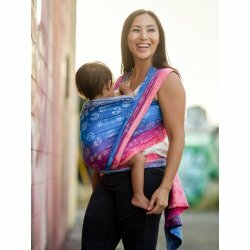 Paven Spectrum Baby Wrap made of tencel, wild silk, Britspun Supima cotton, pure bamboo and cotton.